Video Description: Softube plugins are true industry favorites because they are great models of analog hardware. 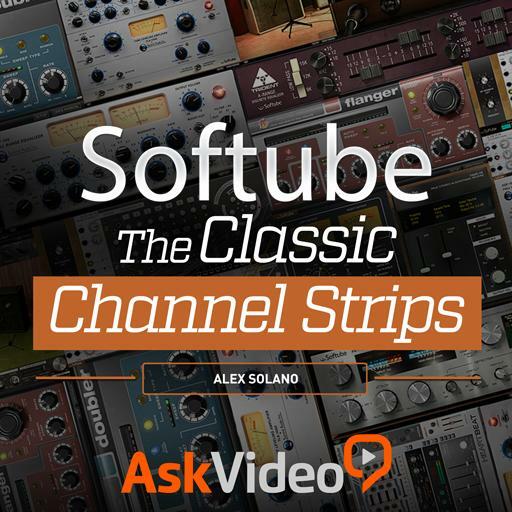 This course covers the Classic channel strips bundle. This is the introduction to the course.